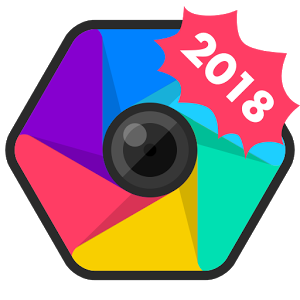 S Photo Editor – Collage Maker A Mind-blowing Photo Editor! Personalized. Interesting. Unique. S Photo Editor captures all great moments in life!